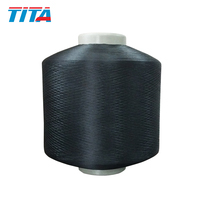 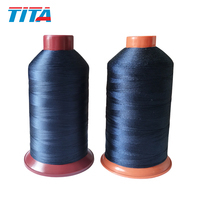 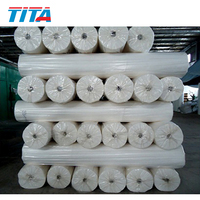 Hangzhou TITA Industry Co., Ltd. is a pioneer in manufacturing dope dyed polyester embroidery thread. 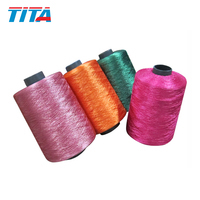 With years of hard working and persistence in quality and innovation, our company has evolved into a professional supplier who offers a whole package for embroidery and weaving industries. 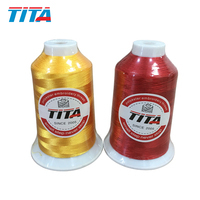 Our expertise and faith in credibility enables us to become a successful team, we have exported to countries all over 5 continents with a revenue over 10 million USD anually.